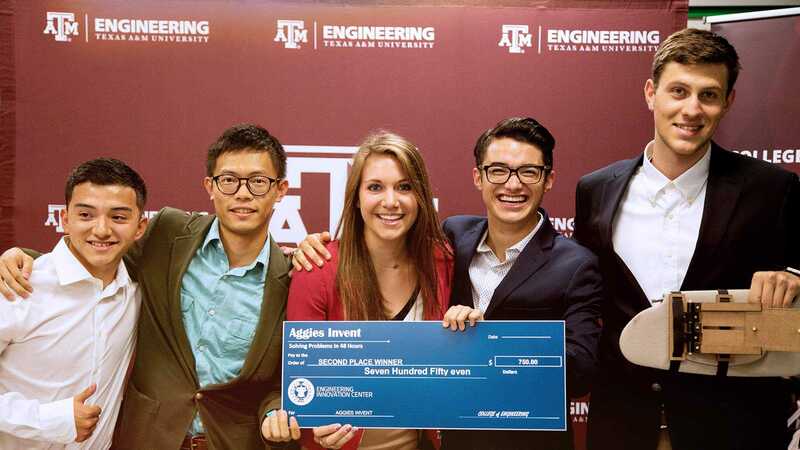 We're committed to making our Aggie engineers the most sought-after candidates in the workforce by going beyond the core curriculum in engineering and providing our students with the skills and experiences that employers desire most. Colleges and universities nationwide, together with employers and entrepreneurs, have studied and recognized a great need to broaden a student's college experience to be better prepared for their professional lives. ENGR[x] is our solution. 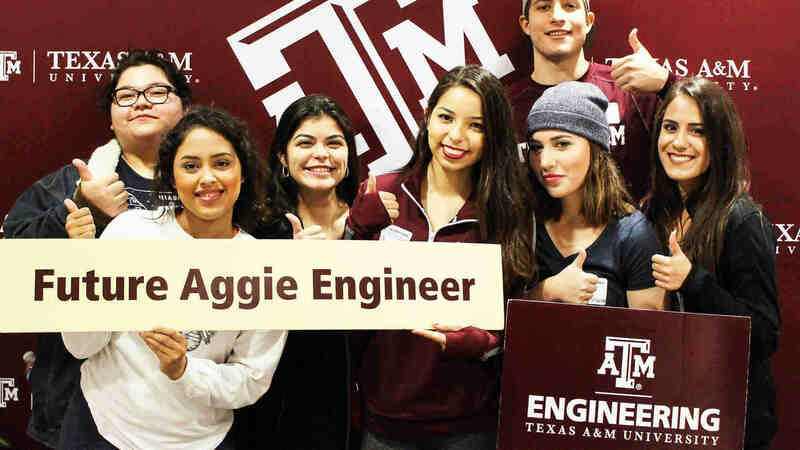 Incoming undergraduate students will now be required to obtain high-impact learning experience credit, and will be challenged to answer the question: "What is your engineering 'X' factor?" ENGR[x] is a zero-credit-hour required program, populated with approved engineering-centric activities that meet the criteria of high impact learning experiences.